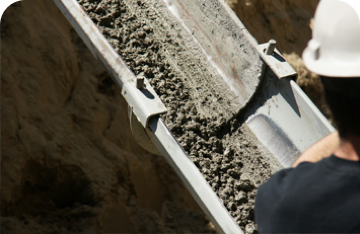 What Can Ohio Concrete Do For Your Company? Our industry is constantly evolving. With this promising growth comes routine changes to regulations and compliance standards.  As a member of Ohio Concrete, you will be informed of all modifications to these standards and how your organization, specifically, can remain compliant. 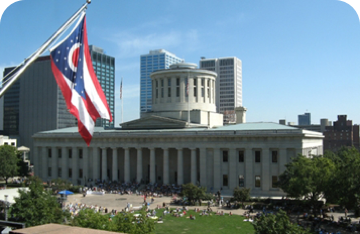 Ohio Concrete is your comprehensive industry advocate – fighting on your behalf when it comes to legislative matters and promoting the usage of concrete and concrete products in Ohio. As a proactive advocate, it is our primary goal to provide the resources each member organization needs to handle the toughest issues facing our industry and thrive in the ever-changing environment. We will perform our services to the greatest level of satisfaction of our members. 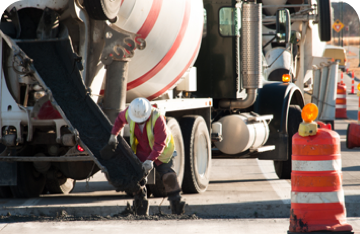 Ohio Concrete will protect and advance the collective, advantageous interests of the concrete industry. We will promote and encourage the adoption and use of the concrete industry’s newest standards and most advanced resources, products and tools. 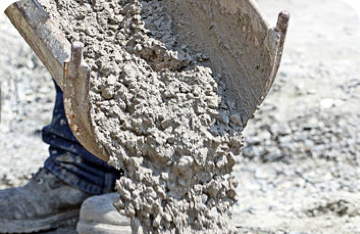 Ohio Concrete partners with CareWorksComp. 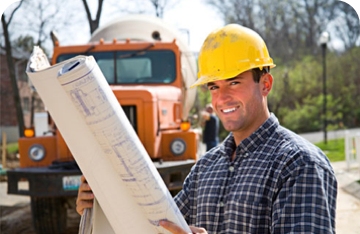 to help employers achieve the highest group rating discount possible for their workers compensation. 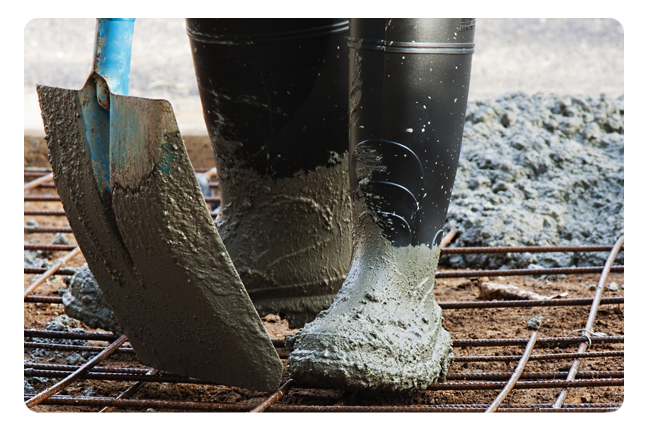 Members Save on Energy Bills with Ohio Concrete’s Riverside Energy Program. 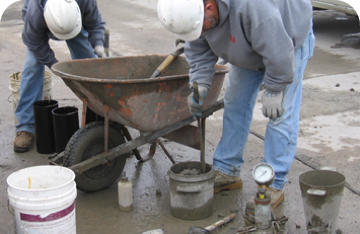 Ohio Concrete members save on Credit Card Processing with Revolution Payment Systems.